This iconic and amazing bookstore is everything a bookstore should be and more! 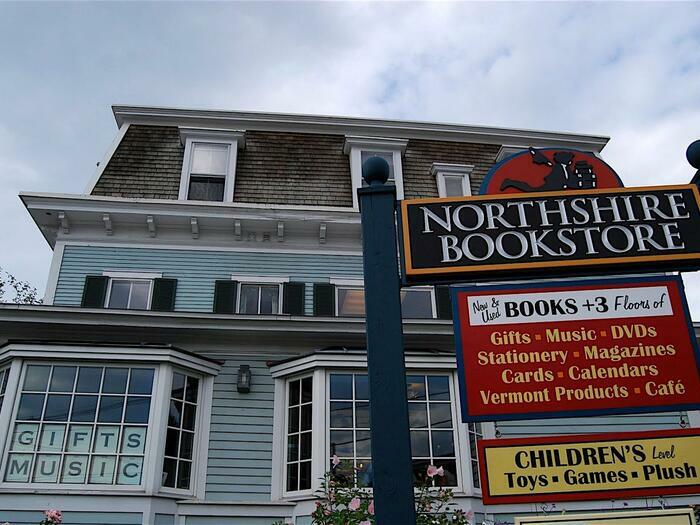 It has bestsellers and hard-to-find books, gifts, a magical children’s section, and a cafe called The Next Chapter. Not to be missed! Located on the northwest section of the large traffic circle in Manchester Center. So many stores to see, so little time! 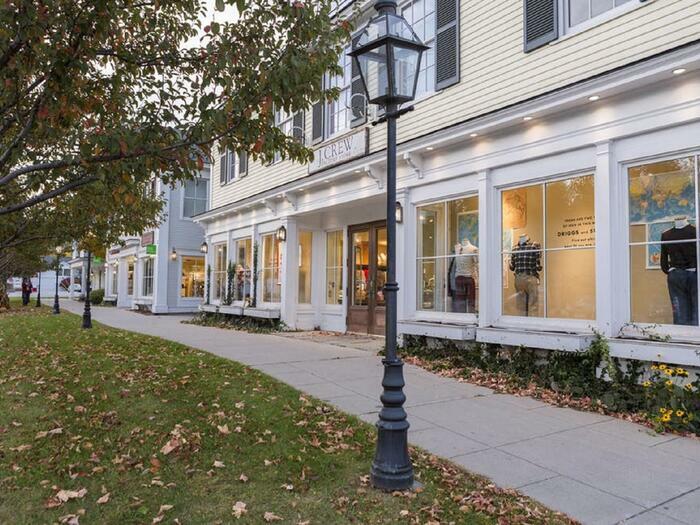 From Ann Taylor to Yves Delorme, walk the town and shop ‘til you drop! Get a map from our office, and be on the hunt for the bargains of a lifetime. Stores are spread out along Routes 11 & 30 (Depot St.) and 7A (Main St.) in Manchester Center. 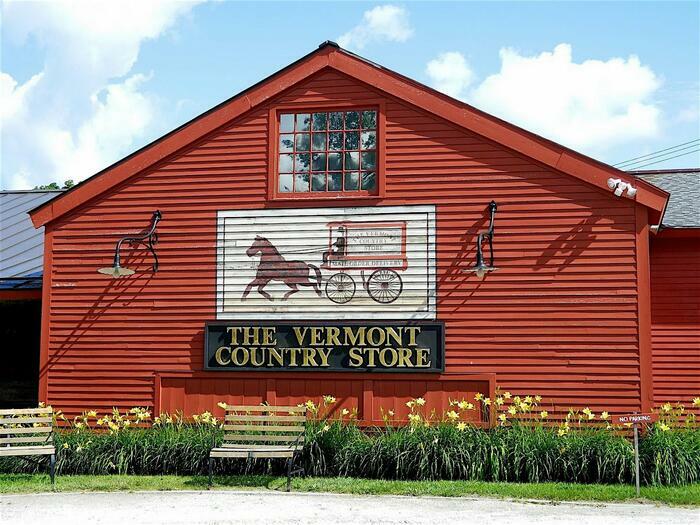 Located in Weston and Rockingham, these family-owned stores are great places to find treasures for gifts or for yourself. There are many products that are a blast-from-the-past, and many hard-to-find items. Fun for the whole family, with a restaurant on the property. This delightful gallery is a must-see in Manchester. Art in various media is on display and for sale here. 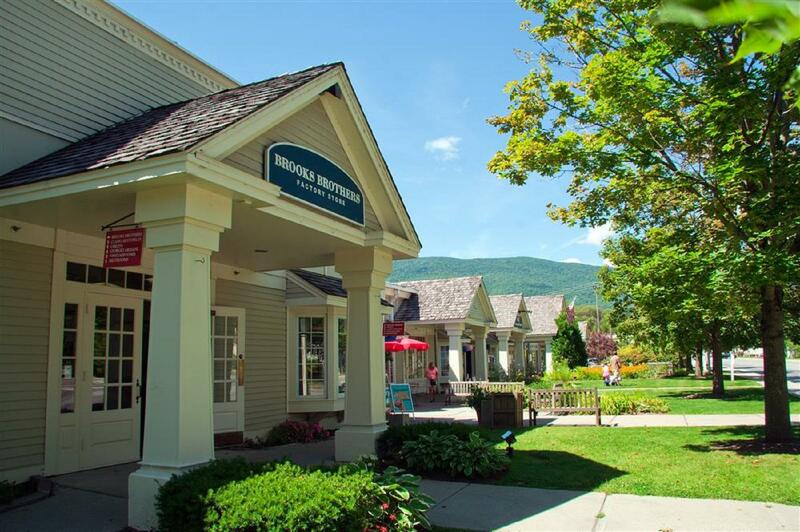 Located among designer outlet stores on Routes 11 & 30 (Depot St.). 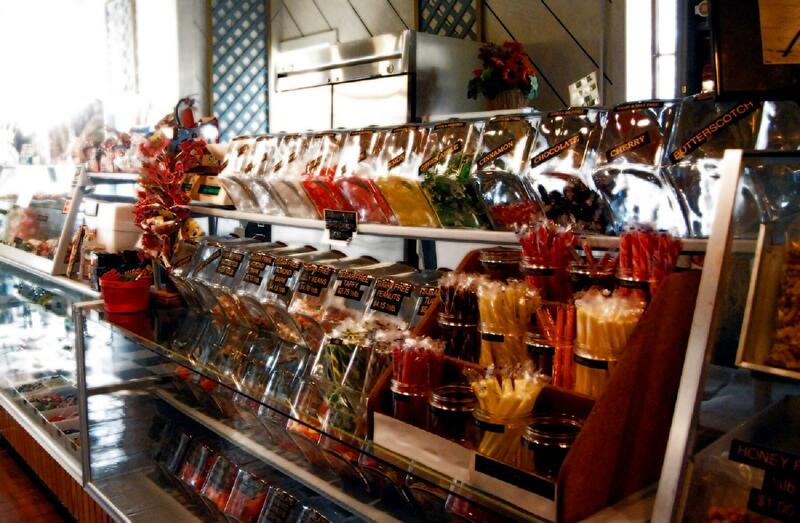 From aprons to zeppole pans...you'll find it all at the Vermont Kitchen Supply Store. Located on the southeast section of the large traffic circle in the center of Manchester. Peruse this amazing iconic flagship store! Not just for fishermen, Orvis carries apparel for men and women, dog gear, toys for the kiddos, and treats and gifts for everyone. The fishing equipment department is chock-full of required and indulgent apparatus including rods and reels, lure and more! Don't miss seeing the beautifully-colored stained glass window of a trout.. Orvis offers a Fly Fishing School across the street on Route 7A and lessons at the pond for newbies and the experienced angler. 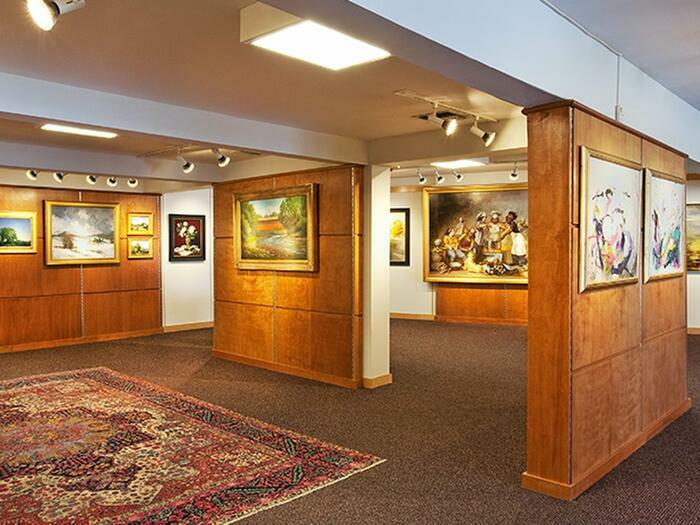 Next door, the American Museum of Fly Fishing delights visitors with exhibits related to, what else, fly fishing!.